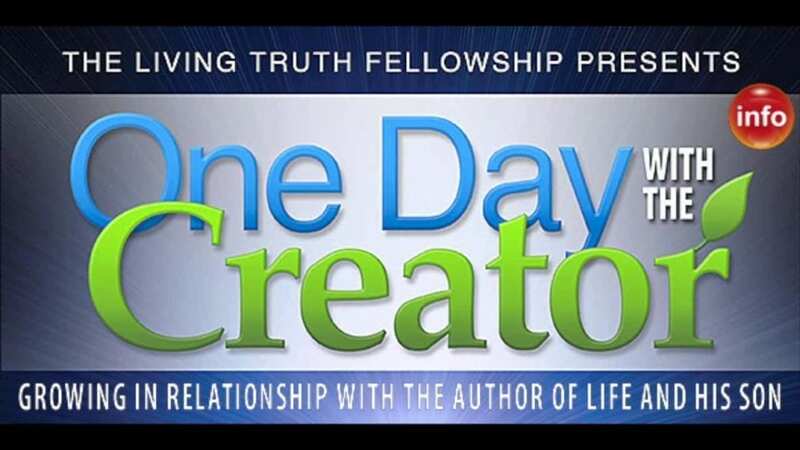 One Day With The Creator Radio Promo – Growing in relationship with the author of life and His son. Presented by The Living Truth Fellowship. Visit our YouTube channel “Just Truth It” to watch the entire series.